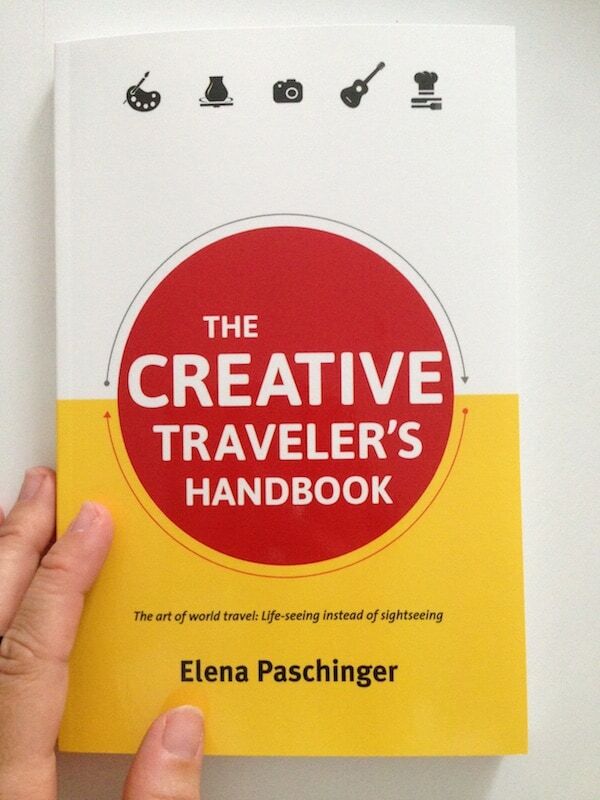 If you’ve recently arrived at my travel blog, you will know about my enthusiasm for Finland. My trip there, albeit only a week long, has left a strong impression on me, with many good reasons to go back soon. 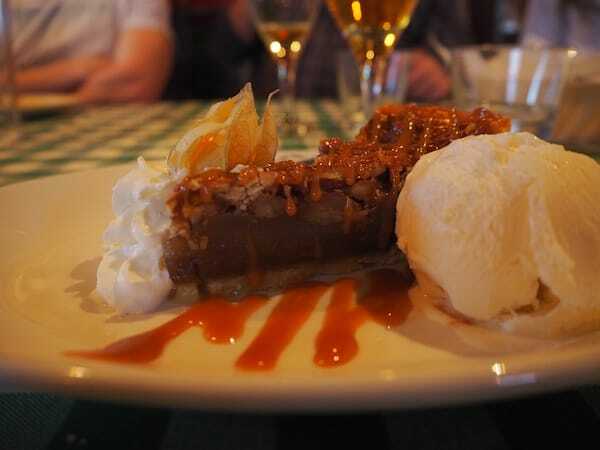 After sharing my top 10 picture picks from Lapland and our Food Walk adventures in Helsinki with you, I have once more put together a special feature for you, dear readers. Sleep in style, or go really wild. 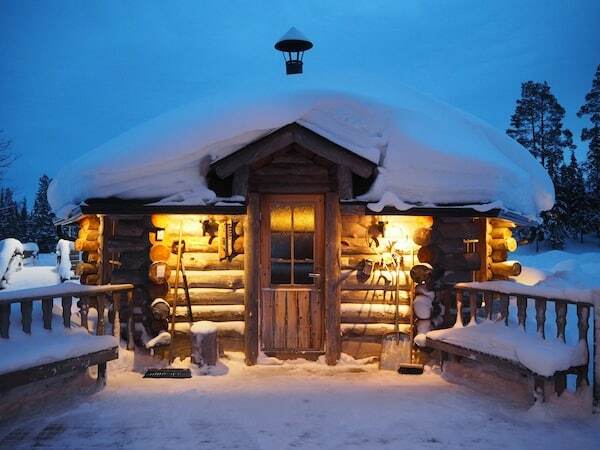 From simple huts & Husky safaris to modern-day luxury chalets, anything is possible in the #PolarNightMagic Lapland winter. “Erä Susi”, also known as “Mister Wolf”, runs a 200-dog strong husky farm near the winter resort of Ruka-Kuusamo in eastern Lapland. 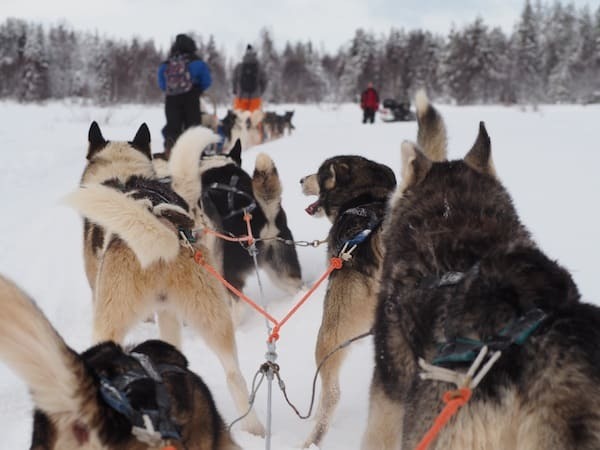 Besides offering us a taste of learning how to steer a real Husky sled, he captures my imagination by talking to us about the possibility of three to five-day husky safaris. Across the land. 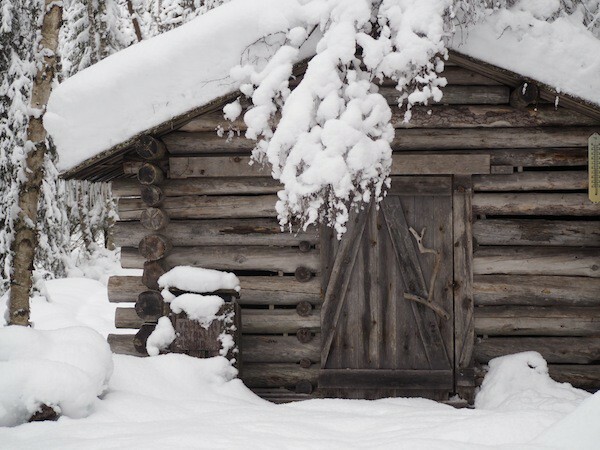 From hut to hut, out into the white, wild winter magic of Lapland. 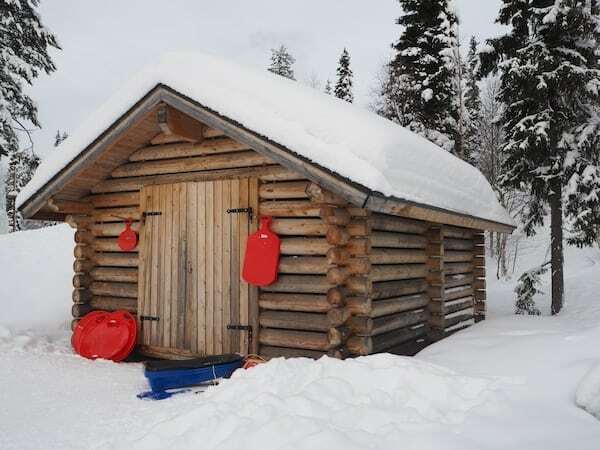 How some of these overnight huts may look like, is what we get to experience at both Oulanka & Korouoma National Parks, vast forest landscapes located in the very east of Lapland. … plants a seed in my head, of one day heading out with huskies for days on end. … or this one, as spotted in Korouoma National Park. 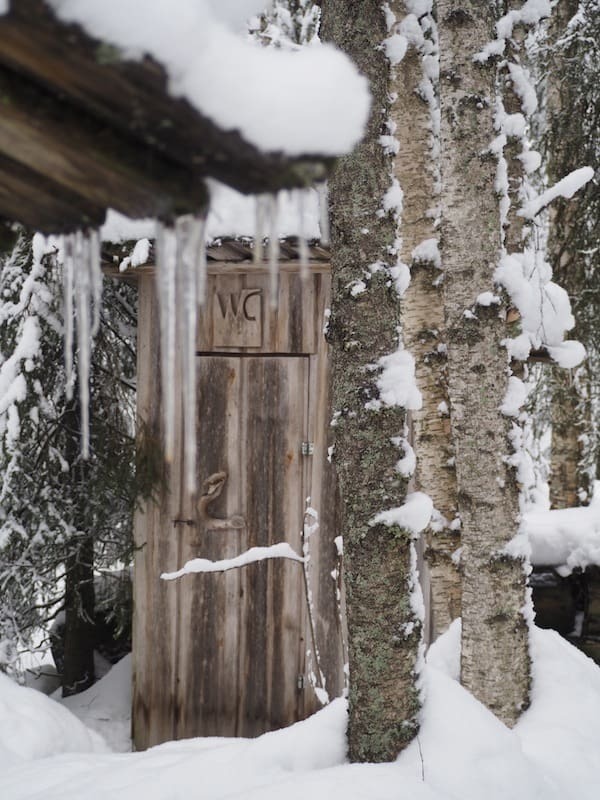 … you will even (or especially) consider going to the (outdoor) toilet carefully. 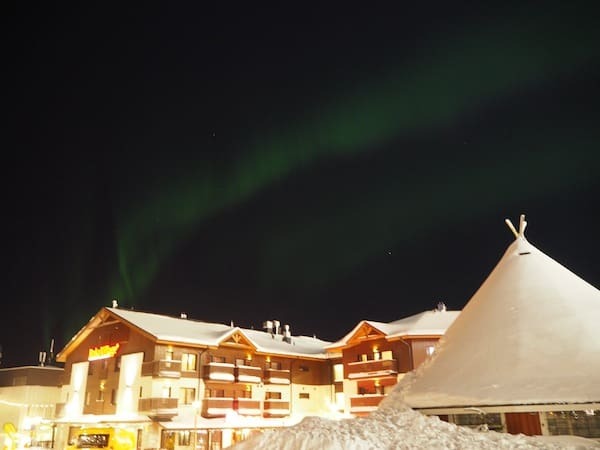 More comfort is offered inside the small town of Ruka, with modern hotels and (tipi-style) chalets, including a chance to watch the Northern Lights! 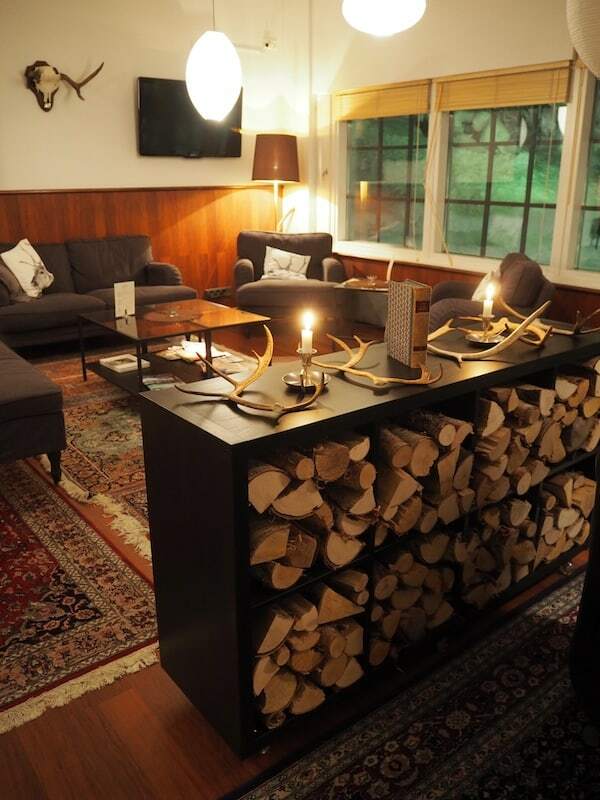 Or how about this cosy loung area, spotted at our Hotel Royal Ruka? 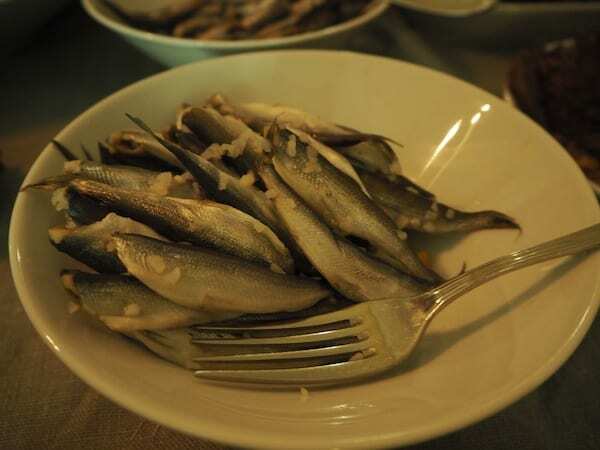 So what to eat this far North, especially during winter? 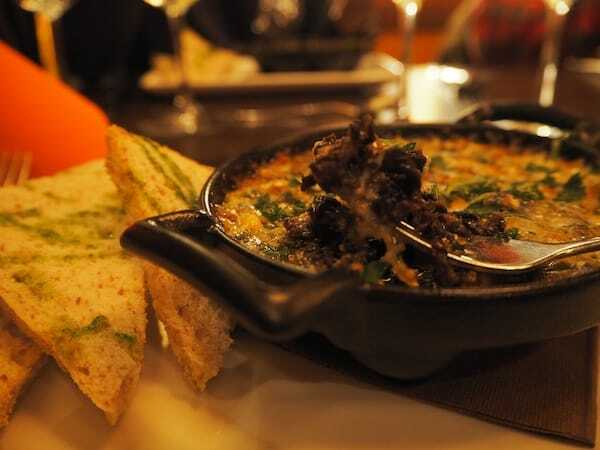 You will be surprised by the variety of local Lapland food available, and just how delicious it tastes. 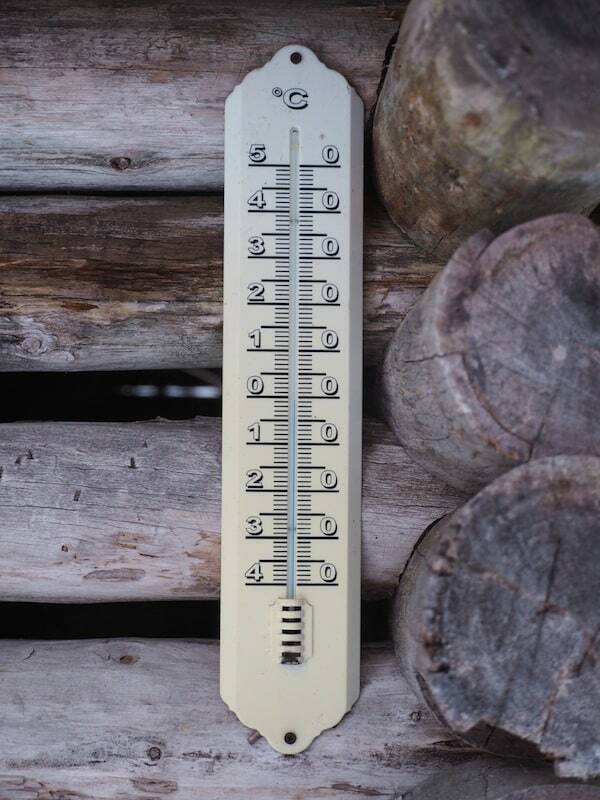 Lapland people are very, very resourceful. 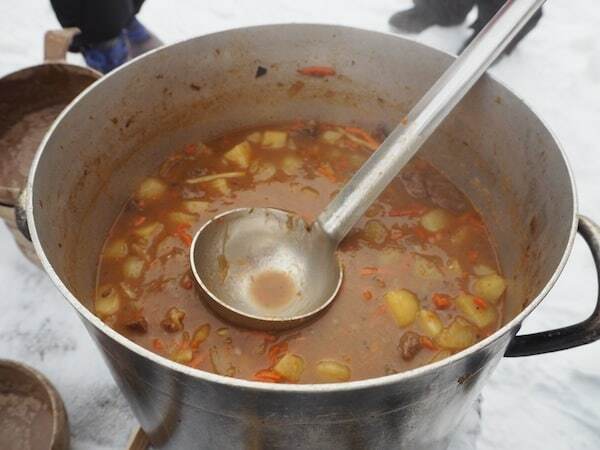 Their land is covered in thick snow for a good half year, and they have learned and mastered ways how to preserve and prepare food in the most imaginative of ways. One of them is what I would call “berry delight”: Nearly everything local is served with some sort of spice, berry or mushroom from Lapland’s seemingly endless forests (some 70% of the country is covered by them). 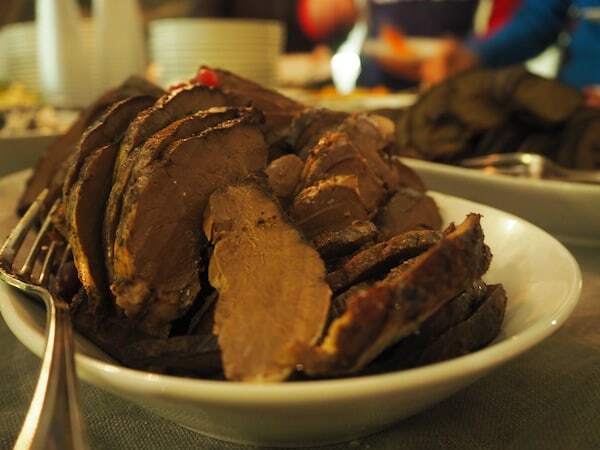 Fancy a true “Lapland Buffet“, including everything local from reindeer heart, tongue and liver (! 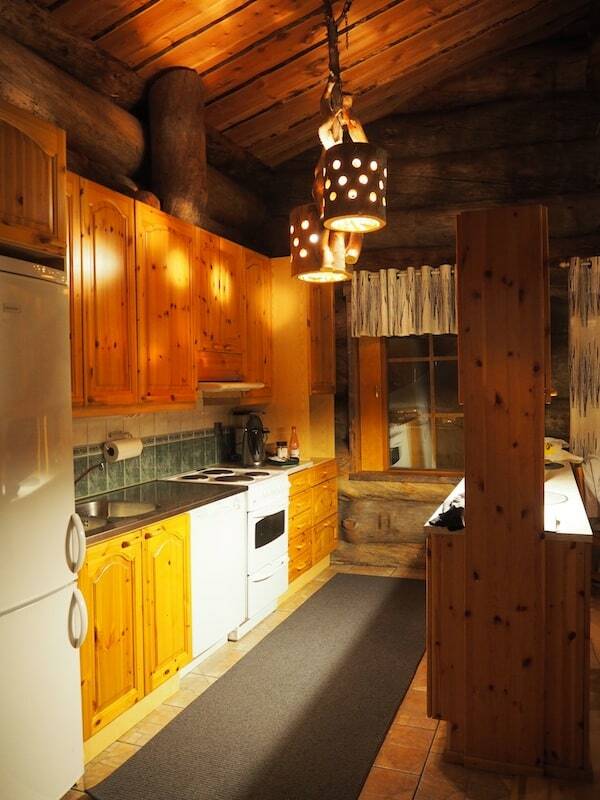 ), to mushroom stew, berry preserve and the freshest fish possible? 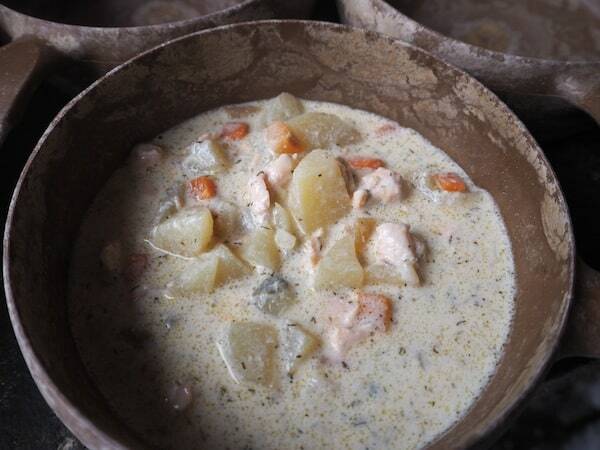 Head over to Hotel Royal Ruka for a really good taste, and do not forget to sample salmon soup either, best served fresh during an outdoor National park lunch. Check this out. 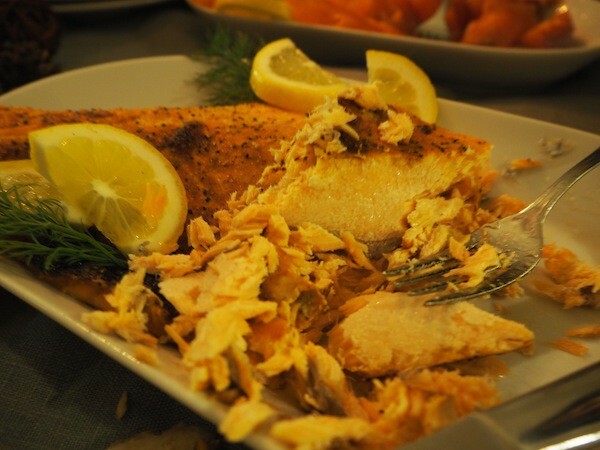 … and oh so good salmon. 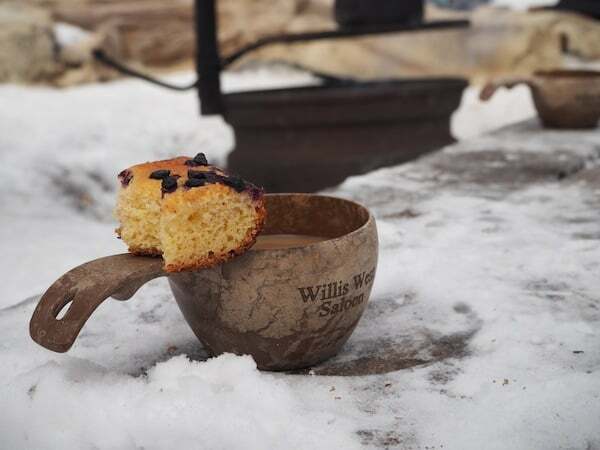 … and coffee / cake for your next outdoor lunch, as spotted here during our break in Oulanka National Park? 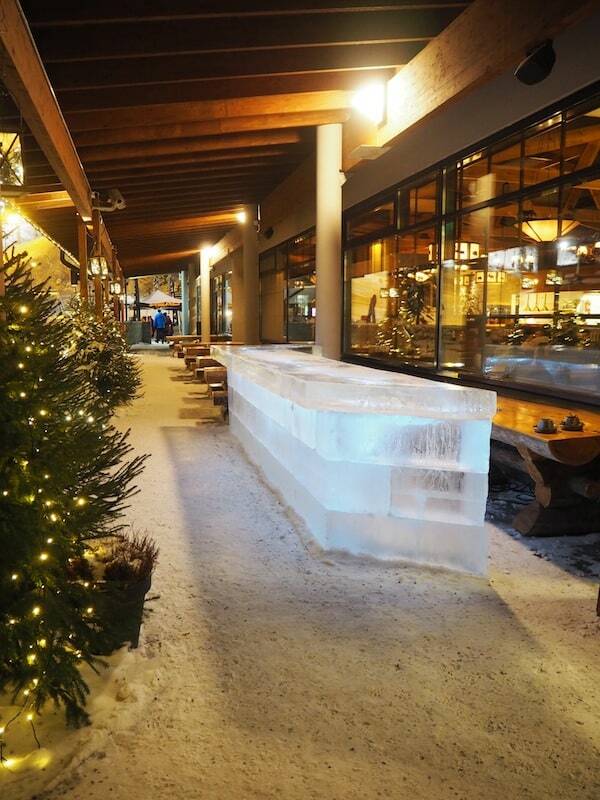 … including a nice ice bar to bid you welcome. Last but not least, fancy meeting Father Christmas (the real one!) 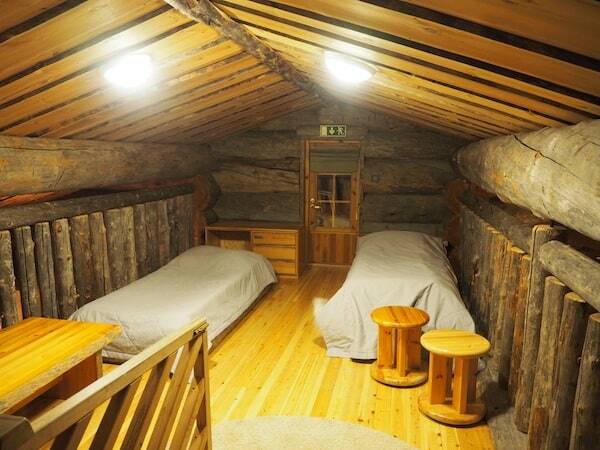 and / or stay in a luxury sauna hut nearby? Isokenkäisten Klubi as well as Ruka Salonki Chalets near Ruka-Kuusamo provide a perfect Lapland experience. 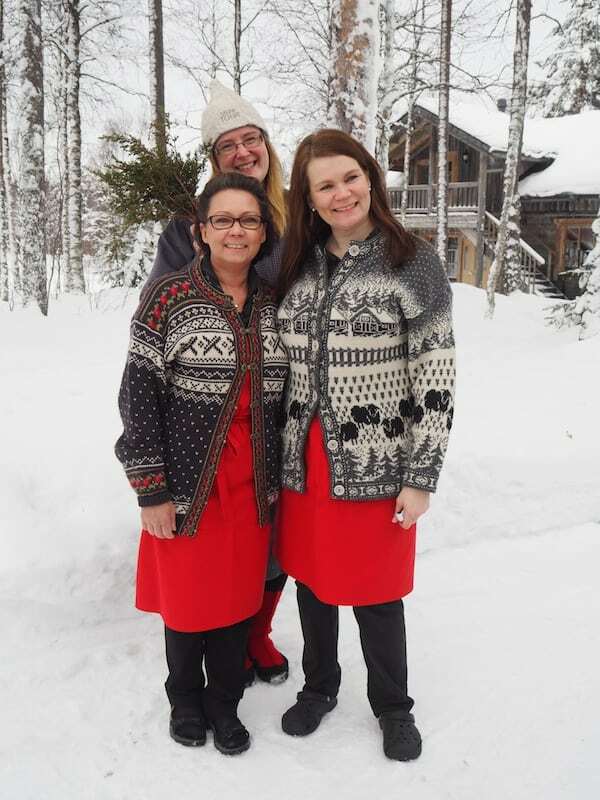 “All fair and good, but what do you do during the rest of the year ..?” Kristina, our group member and Lonely Planet Magazine journalist from Spain, is keen to de-mystify our magical encounter with Father Christmas from Finland. “What, I manage my 200 reindeers, while my wife helps me by working at the nearby toy factory …”, he smiles warmly, albeit mischievously at her. The magic continues to stay alive in our meeting with Santa Claus and his reindeers here in Finland. 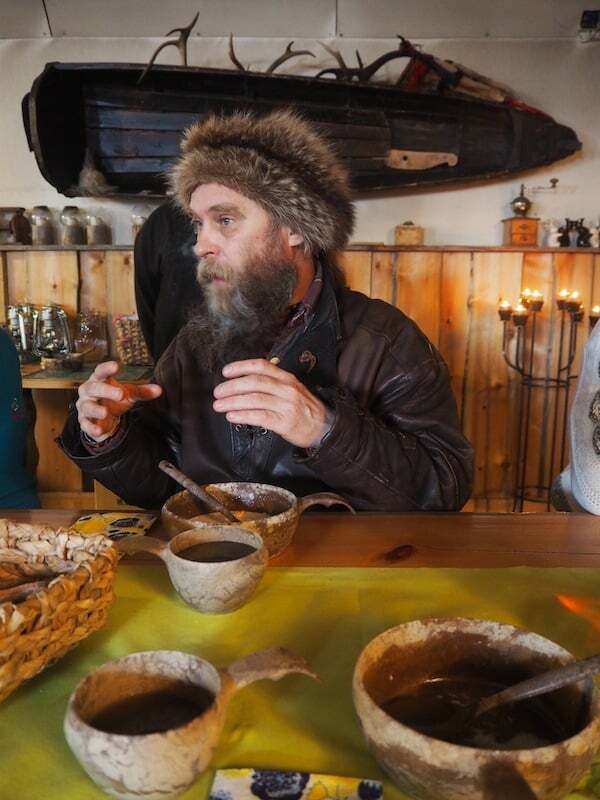 We get to visit his farm, sit on his lap and chat about his life and whereabouts after an excellent lunch at nearby Isokenkäisten Klubi, followed by a sauna tour ending up at Ruka Salonki Chalets. 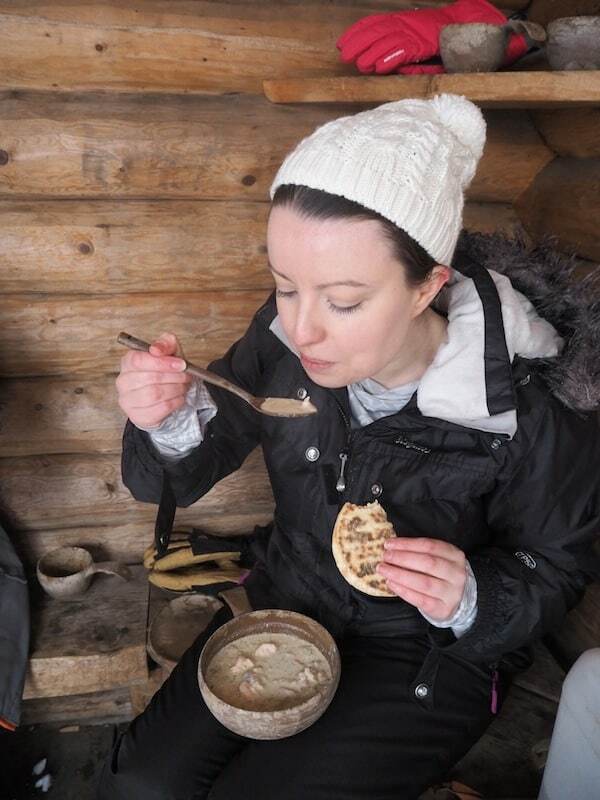 Sauna, Santa Claus and some typical local food: What could possibly be a better way to spend a typical winter’s day in Lapland? … especially as we become wrapped up in the spell of meeting (the real!) 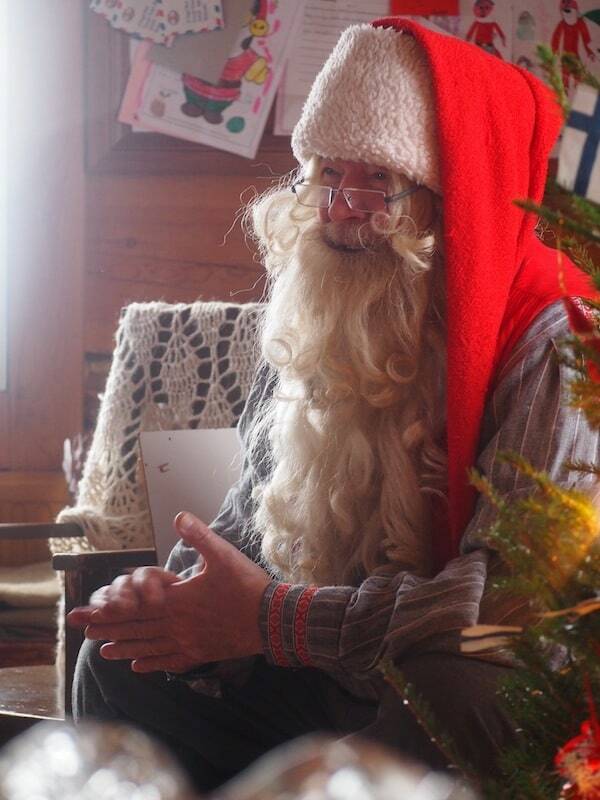 Santa Claus in his very own home in Pohjolan Pirtti. … and comfy living areas. And if all of this still looks too cold or too simple for you to enjoy, rest assured that there is always some tasty (sweet) comfort food available.! 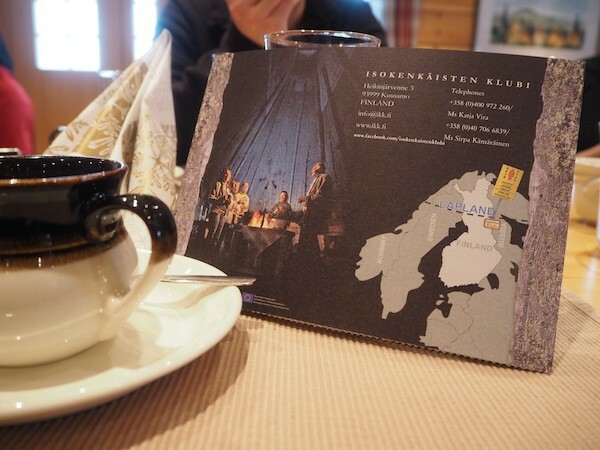 Disclaimer: We have been invited by VisitFinland on this trip to Lapland. All opinions are my own. 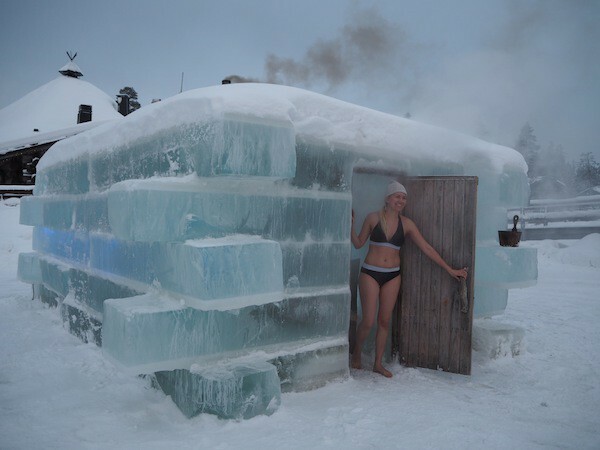 Lapland Travel Activities: Ice Swimming, Husky Safaris, Sauna-Tours & more!